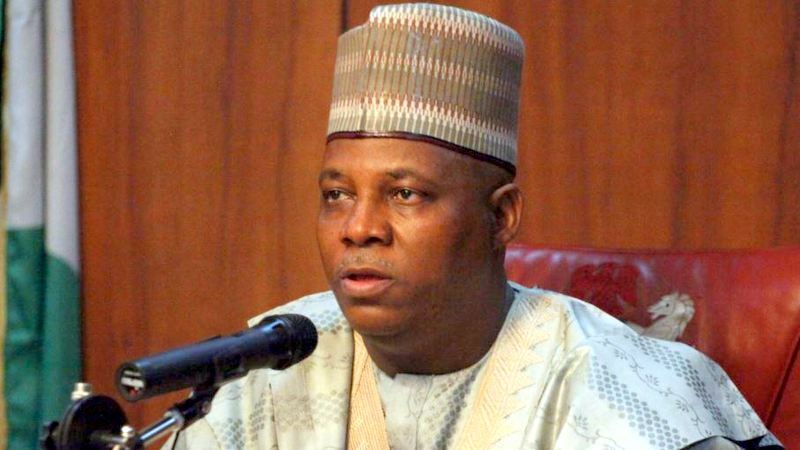 The House of Representatives Committee on Army has described Borno Governor, Kashim Shettima as a courageous leader with qualities of a soldier in battle front. ‎The committee gave this verdict when members, led by Rep Prestige Chinedu Ossy ‎paid a courtesy call on Shettima at the Government House, Maiduguri. ‎“Mostly, we see you in the war front, in those areas where we think only those trained in military capability should be. So we deemed it fit to pay you this courtesy call to encourage you in all your efforts in making sure that this state is freed from terrorists. “There is no way for us to come to a state like Borno without visiting the chief security officer whom we all know have been in the forefront of this war despite the fact that he is a civilian. “We, the members of Committee on Army, have come to the Northeast to look at the developments in the Military purchases of arms and ammunitions to fight terrorism in the Northeast and as members of the Committee on Army we have constitutional responsibility to oversight the army. “T‎he present government had done so much in giving their best in terms of provision of arms and ammunitions to fight terrorism and it is also our constitutional right to see that whether those things that we appropriated in the National Assembly were judiciously put to use in those areas”. ‎In his response, Shettima expressed delight over the visit by the members of the committee and solicited for more support to the Nigerian Army. “Anything that affects a fisherman in Eket invariably affects a groundnut farmer in Kauran Namoda. “We are one nation tied to a common destiny and for you to come and see the tragedy unfolding in the Northeast -which sadly Borno is at the centre, is a welcome development. If the war will come to an end, it is the greatest gift we are going to bequeath to the future generation” Shettima said. “The $1billion that we approved for the execution of this war should be divorced from politics and sentiments. 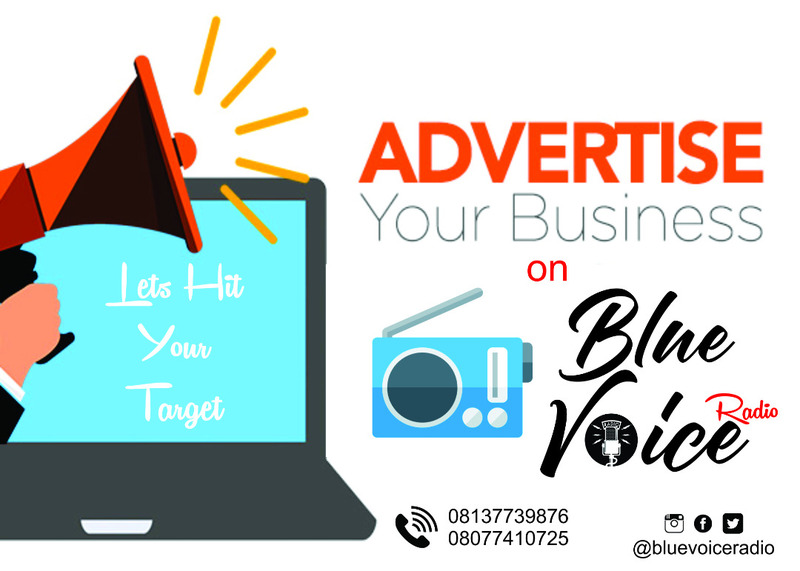 “If there is crisis in the Niger-Delta or any part of this country, we owe that obligation to posterity and humanity to purge a common toe in respective of our differences in political affiliation, religious persuasion, sectional or tribal background. “‎‎We have to support and commend the Nigerian Armed Forces because they are doing a very good job. I want you to support them in every way possible in order to boost their morale” Shettima added.